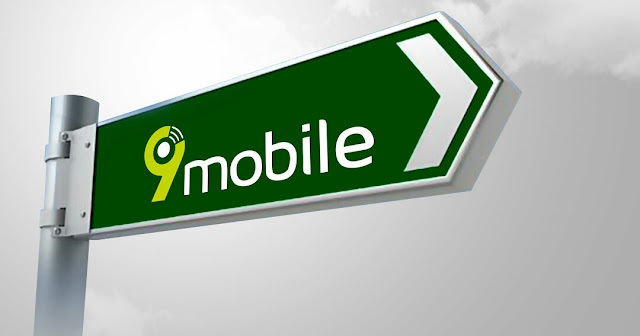 9mobile (Etisalat) has a very cheap data plan promo of 1GB for 200 Naira and also 1000 Naira for 5GB. This new Etisalat data subscription is available to all new and existing (old) etisalat customers. Please note that this is not Etisalat night plan of 1GB for 200 Naira, this is a new promo data plan from 9mobile. • validity - it lasts for just 3 days also as opposed to the 10 days most people assume it to be. • You can subscribe again to get another 5GB for 1000 immediately you exhaust your data. • Available on 3G and 4G network. If you are looking for more Etisalat cheap data Subscription, you can see Etisalat weekend data plans and choose from it.